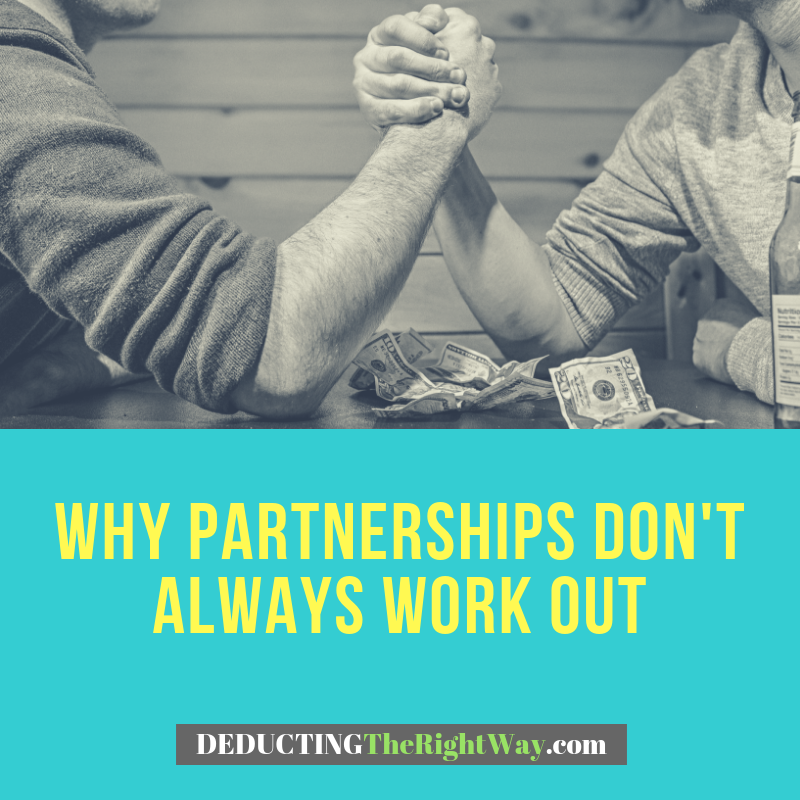 Partnering up with someone sounds like a great idea at first, but it can quickly become your worst nightmare if you don’t take the time to plan for the future. Partnership disputes lead to lawsuits or even the unexpected closure of a company. Why do strategic partnerships fail? A breakdown of communication, trust, and loyalty. 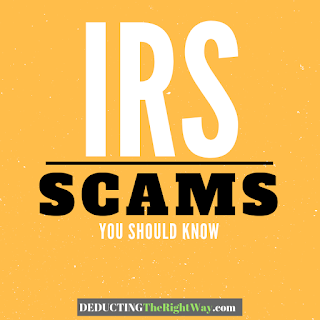 Most claims include unauthorized withdrawals, personal use of company assets, not completing essential duties and not operating in the best interest of the company. 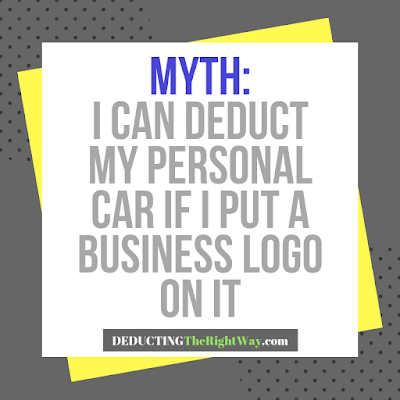 For example, the partner may take money out of the company on a whim, use the company's equipment in another business he/she owns without consent, not pay tax bills, and give too much attention to other ventures not related to the partnership. What should I consider in a partnership agreement? 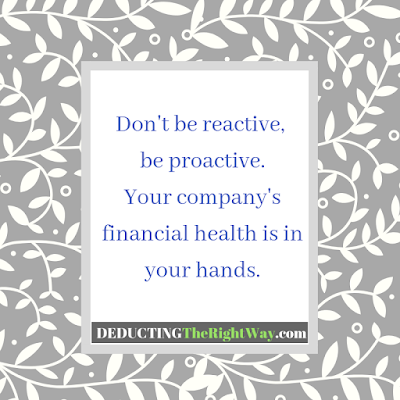 Protecting yourself and the business begins with an iron-clad contract. First, you need to know who you are working with and why you want to go into business with them. What is your partner(s) going to bring to the table that you can’t handle on your own? Next, map out how the partnership will work. Define the roles, profit split, and general expectations. Leave nothing to chance. Finally, put everything in writing. A well-crafted partnership agreement is your saving grace when you eventually hit a roadblock. Always assume that your partner will sue you or the company. TIP: Get an attorney and accountant to review your corporate agreement. These professionals have seen many partnership disputes and can lend their expertise.